Hypnotistsnyc | Can Hypnosis Help With Depression? Can Hypnosis Help With Depression? 07 Apr Can Hypnosis Help With Depression? To most people hypnosis is an alien concept and one they are apprehensive to explore. 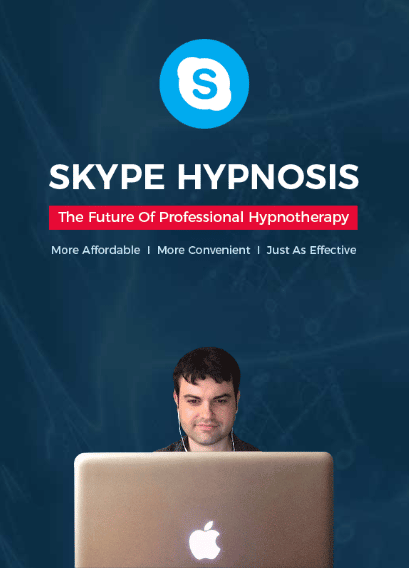 However, hypnosis is one of the most useful tools that can be utilized to deal with a range of problems from binge eating and smoking to disorders such as PTSD and one of the most common problems, depression. Well, a certified hypnotist will heighten your focus via hypnosis, sending your mind into a state of trance, bypassing the conscious critical mind whilst connecting you with your unconscious mind. Any hypnotist near me would know that hypnosis changes your thoughts, feelings and behaviors from the inside out. What is beneficial about hypnosis is that it is specific to each individual and can be ‘customized’ to help anyone who might be suffering from a particular problem. So someone who wants to go for hypnosis for quitting smoking will be dealt with differently from someone who’s suffering from depression. This is because the root cause for both individuals would vary. For example, the smoker might have developed the habit of smoking as a way of “fitting in” with the crowd at school, while a person suffering from depression might have been affected by the death of a loved one. However, the common denominator is both problems are tackled from the inside out, looking at the root where the problem is growing from. 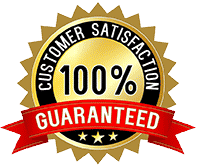 What is great about hypnosis is that it helps you find a better answer within yourself because hypnotists generally know how to ask questions you haven’t quite considered. So: Are you considering giving hypnosis a shot? It’s faster and addresses more issues than other forms of therapy. As well as getting to the heart of the matter and dealing with it directly. Either way, you can wipe away any old limiting beliefs and unleash your true potential. Contact Marco at Hypnotist NYC to find out how.